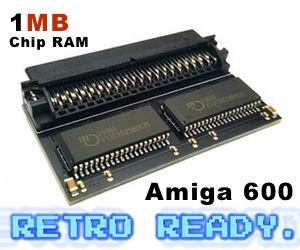 Back in 1995, the Amiga home computer moved fully into the new internet world quite fast at that time. Now as Voyager is released under GPL, it is with sadness to know that Oliver Wagner passed away back in 2016. He and David Gerber moved AmigaOS forward for sure. IBrowse, Aweb and Voyager competed for a long time. However, it became clearly early that Voyager made some progresses that the other Amiga browsers didn’t have. One of them was to actually show Flash animations. 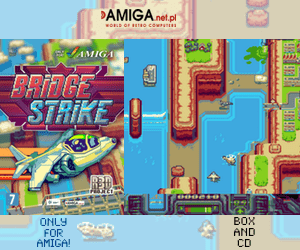 No other Amiga world wide web browser could do that as this was one arena that Amiga web browsers couldn’t compete at as Adobe never officially supported AmigaOS at all. So, external Flash plugins had to be made. 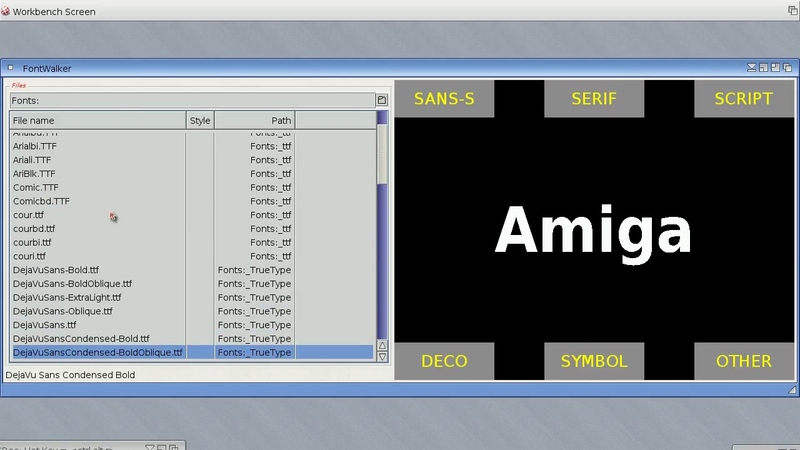 All of the Amiga web browsers had all of the features that Netscape had at that time, except for Flash support. To browse the web at that time when CSS wasn’t invented yet. AmigaOS web browsers were actually the fastest ones on the market. However, the massmarket never understood that. I remember how happy I was with browsing the net with both Voyager and Ibrowse and a bit with Aweb. AmigaOS was the fastest operating system at that time, which meant that web browsing wasn’t so slow as on Windows or Mac. In the early days of MorphOS, VoyagerPPC as it was called back then can be said to be the first PowerPC web browser in the Amiga world. It was also this version that got Flash support! I was very happy with it until CSS came and finally in the end Origyn Web Browser was released for MorphOS. Now that browser is available for AmigaOS4 and AROS also. Now we know it as Odyssey Web Browser. So, now Voyager is released under GPL for you to download. You can download the GPL release of Voyager. 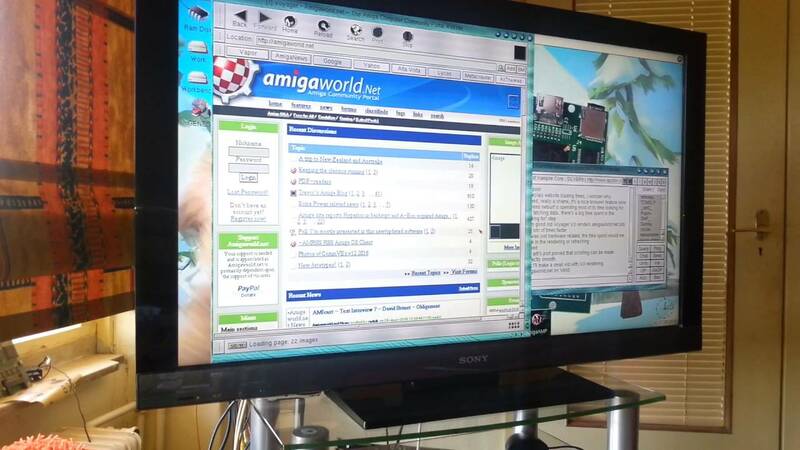 So, now you can try and see how this world wide web browser for AmigaOS is for free. Oliver Wagner gave us Amigans quality software for sure. 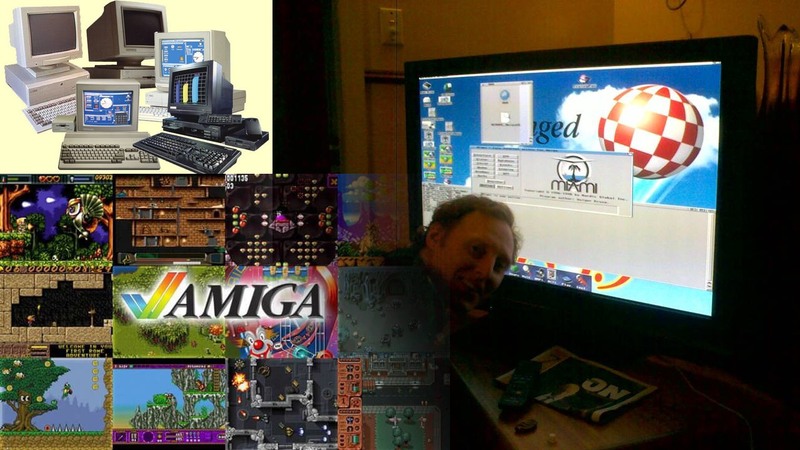 Without you, the Amigaworld wouldn’t be so strong for sure. Oliver “Olli” Wagner passed away at a too young age at 45 on Wednesday, July 27. He was one of the original authors of well-known MorphOS & Amiga applications such as the Voyager web browser and the humongous popular AmIRC chat client (which x-chat is based on etc), which was highly influential and often copied on other platforms.